Speaker, wife, boy mom, full time advocate, believer, achiever, blessed. Likes: Family time, good coffee, meaty conversation, dreamers, miracles, kids, stillness (Psalm 46:10), bravery, inspiring books, nail polish, makeup, humility. Dislikes: Austin traffic, bad attitudes, roller coasters. Susan Ramirez is the founder and CEO of Austin Angels, which she started in 2010 with the hope of improving the lives of every child in the foster care system. While working long hours in corporate America, Susan felt a higher calling to lead her community in service and thus made a change in career. As a former foster parent herself, Susan knows the hardship of caring for children in the foster care system and understands the need for community support. Susan has been a guest on The Harry Connick Jr. Show, a featured speaker at numerous conferences and community events, and has been interviewed on podcasts like “RISE" by Rachel Hollis and "Defining Audacity" by Drew Myers. She also served as the keynote speaker at Austin Angels’ first annual fundraiser, "Dare To Dream," which gathered hundreds of philanthropic leaders from the Central Texas area. Susan has been recognized by local TV network KVUE and has also received a community award for the Top Five Who Care. Additionally, Susan was recognized as the Most Worthy Citizen by the Austin Board of Realtors, Woman Philanthropist of the Year by Texas Women in Business, and a “Woman to Watch” by Austin Woman Magazine. 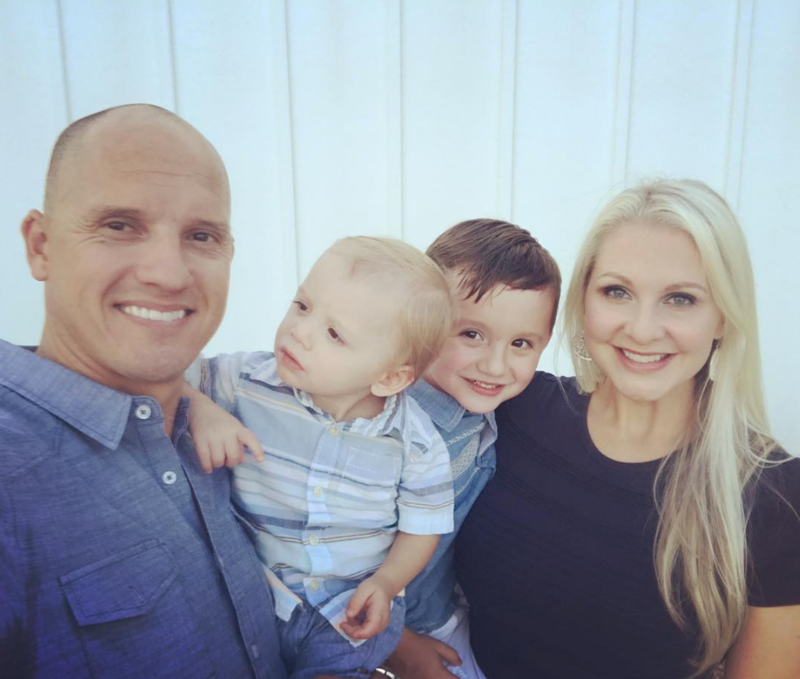 Susan and her husband, Chris, have been together for 10 years and have two boys: Ryder (6) and Reid (2). Susan has hopes of a daughter in the future and believes she will come from adoption through the foster care system.